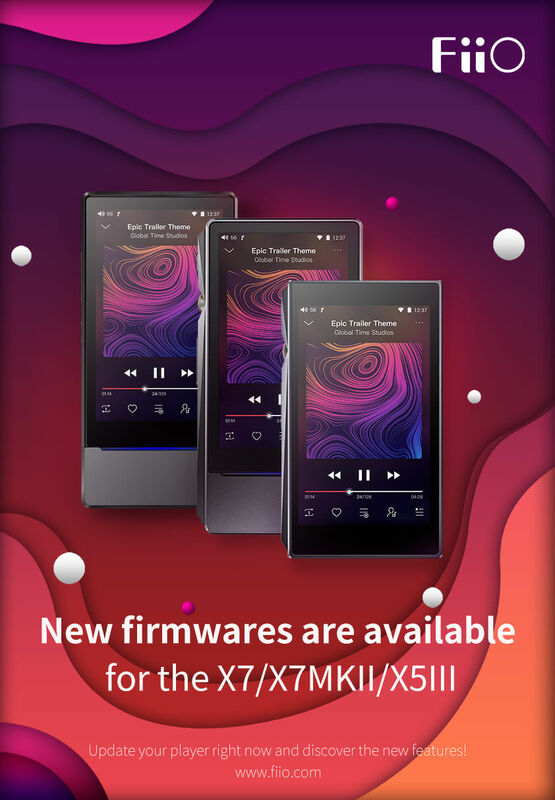 FiiO X7/X7MKII/X5III || New firmwares are available, with big upgrades! - General Discussion - FiiO Forums - Powered by Discuz! FiiO X7/X7MKII/X5III || New firmwares are available, with big upgrades! GMT+8, 2019-4-19 12:18 , Processed in 0.023009 second(s), 24 queries .